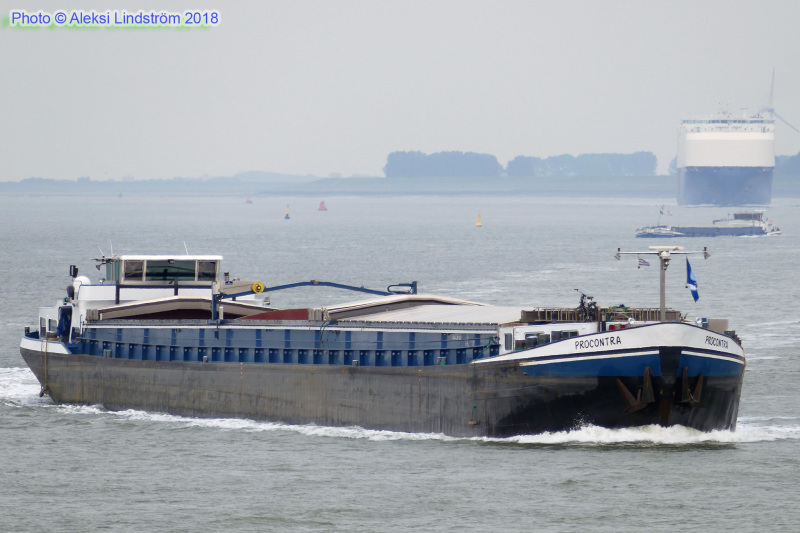 Terneuzen on May 24, 2018. ENI 06003465. Ex-THALASSA 1964, ADMA 1979, MARALKO 1985, TRIPOLIS 1986, ANIMO II 1994, PRESTO 1999-2008. Specs HERE.